Hooked-on convenience! 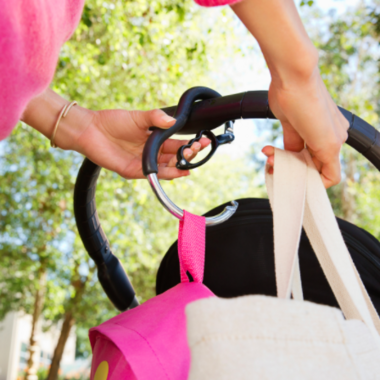 Brica Stoller Hook helps keep things together when parents need an extra hand. 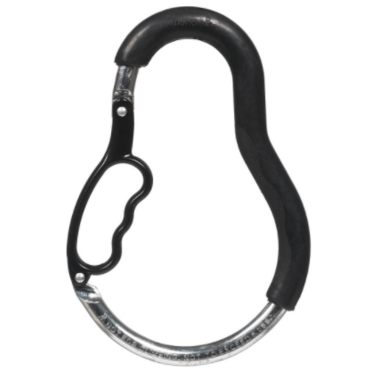 This lightweight hanger helps carry what you can't fit into your stoller basket or you hands. Just clip and go! It's unique-pending design wont' pimch or slip off bars.